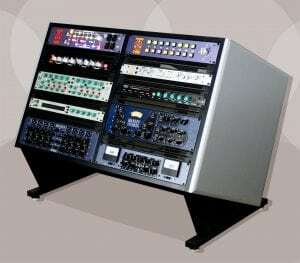 The Versa II one bay racks are the most versatile single rack that you will find anywhere at any price. 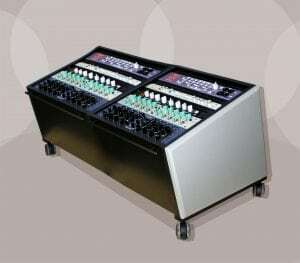 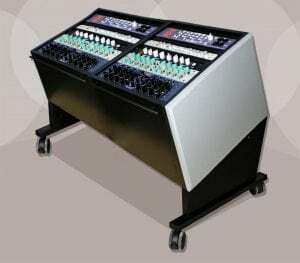 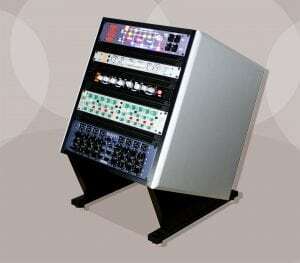 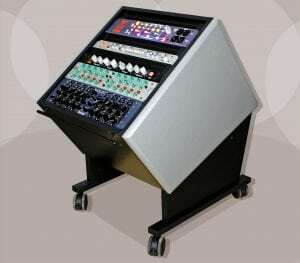 You decide the configuration that suits your studio and your needs. 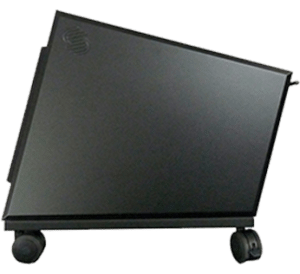 The “Versa II” one bay rack is packaged with everything required to set up the rack straight or at a very ergonomic 25° angle. 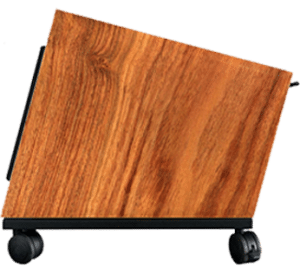 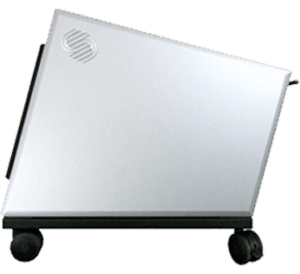 Add a set of optional casters for mobility, then choose the trim and other accessories that will make it the perfect and personalized fit for your studio.